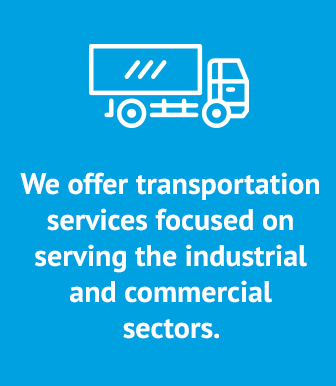 We offer transportation services focused on serving the industrial and commercial sectors. Through our tracking system you can know the location and status of your cargo at any time. We transport in Mexico, USA and Central America. We put at your complete disposal the resources (teams and operators) during the time you need. Our equipment undergoes a constant maintenance program to ensure that your products reach their destination in optimal conditions. Explain us what you need... we will give you the solution! We coordinate and administer a dedicated custody service. We deliver your packages door to door in the Metropolitan Area and in the states of Guerrero and Morelos. The average age of our equipments is 5 years and they are constantly submitted to maintenance programs. •Recollection of merchandise from USA and Central America. •Customs clearance of exports and imports from USA and Central America. •Custody coordination within Central America. •GPS and electronic tracking of shipments.